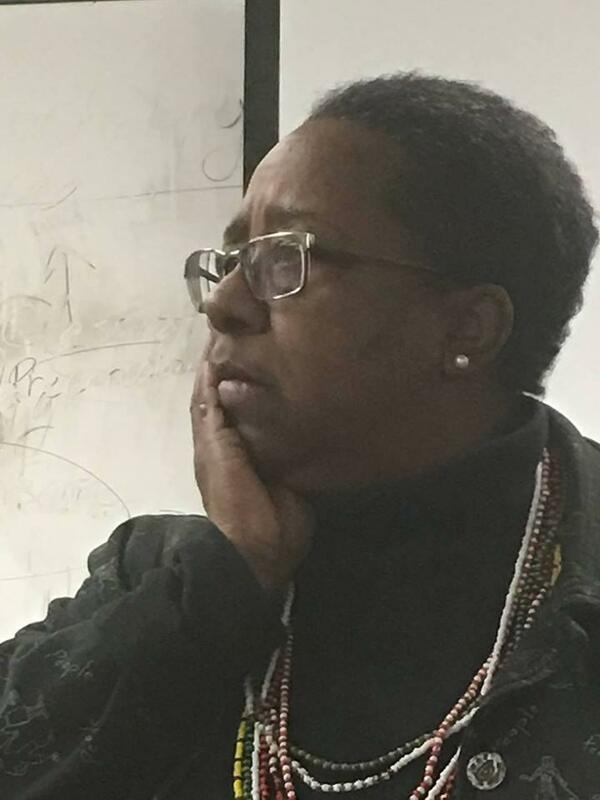 91.7 WVXU presents several special programs on the weekend leading up to Martin Luther King Jr. Day. 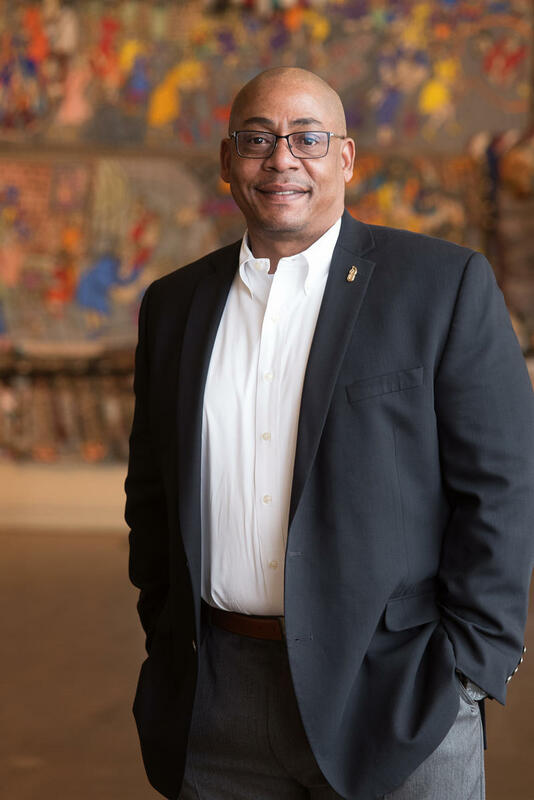 Joining Lee Hay for a special edition of The Blues is Dion Brown, President and Chief Operating Office of the National Underground Railroad Freedom Center. 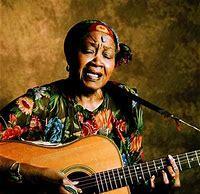 Lee Hay also produced Odetta: The Voice of The Civil Rights Movement and welcomed several guests to Around Cincinnati in honor of the holiday. 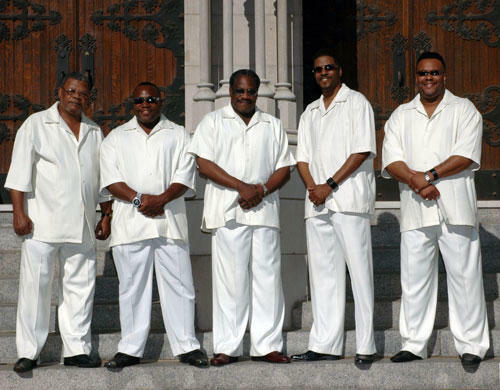 The Northern Kentucky Brotherhood Singers have been performing their 5-part gospel harmonies around the Greater Cincinnati region for more than 25 years. In advance of their performance on Monday at the AARP Cincinnati MLK Memorial Brunch at Memorial Hall, the singers visited our studio for some music and a conversation with Elaine Diehl. 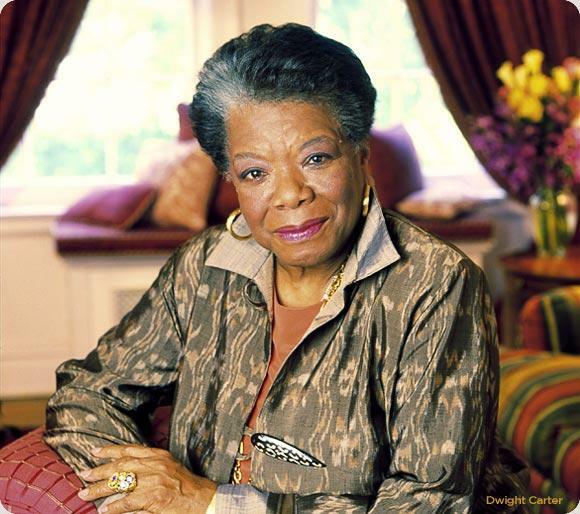 A reading from the late Dr. Maya Angelou of her poem "It's Sacred: Church." Our last interview with Dr. Angelou was about her book His Day Is Done: A Nelson Mandela Tribute from 2014. 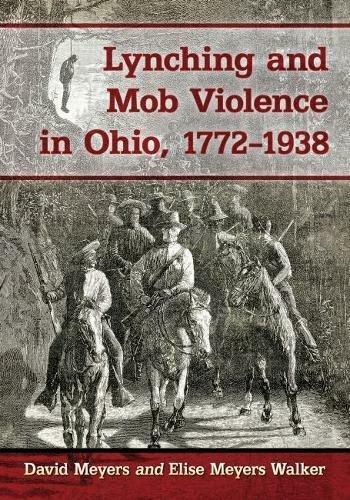 Book Review: "Lynching And Mob Violence In Ohio, 1772-1938"
Roberta Schultz reviews the book Lynching and Mob Violence in Ohio, 1772-1938 (Published by McFarland), written by David Meyers and Elise Meyers Walker. 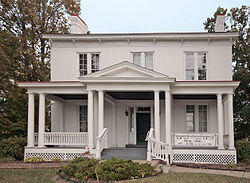 The life of author and abolitionist Harriet Beecher Stowe is on display on Gilbert Avenue each weekend at the Harriet Beecher Stowe House. Joining our Barbara Gray to talk about the mission of the house and this woman's extraordinary life are Harriet Beecher Stowe House Director Christina Hartleib and Board Member Katherine Gibbons.